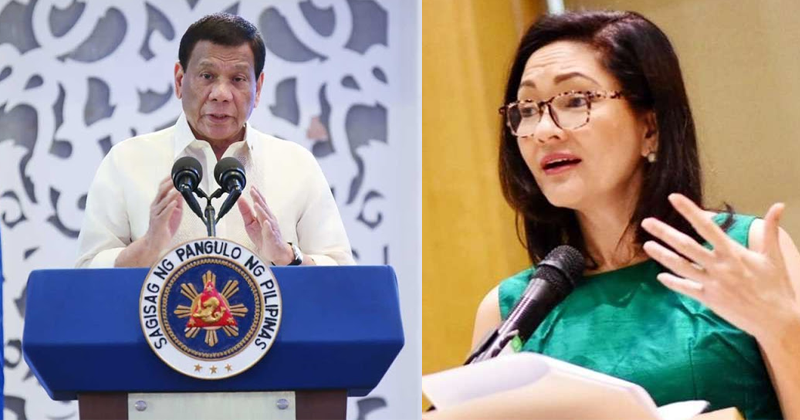 President Rodrigo Duterte junked the proposed bill of Senator Risa Hontiveros which restricted any parents to use physical punishment to discipline their children. The news was confirmed by Executive Secretary Salvador Medialdea. According to Medialdea, President Rodrigo Duterte believes that parents should have the right to choose the kind of disciplinary actions against their children. “Yung paternal authority sa bata nandoon [sa mga magulang], sila unang magdi-discipline sa mga anak nila. ‘Wag lang yung sobra,” he said. “Alangan namang ikaw papabayaan mo anak mo iba bubogbog,” he added. In a document, Duterte explained that he doesn’t want to follow the trend in other countries where parents are being jailed for disciplining their children. “I am aware that there is a growing trend, prevalent in Western nations, that sees all forms of corporal punishment as an outdated form of disciplining children. 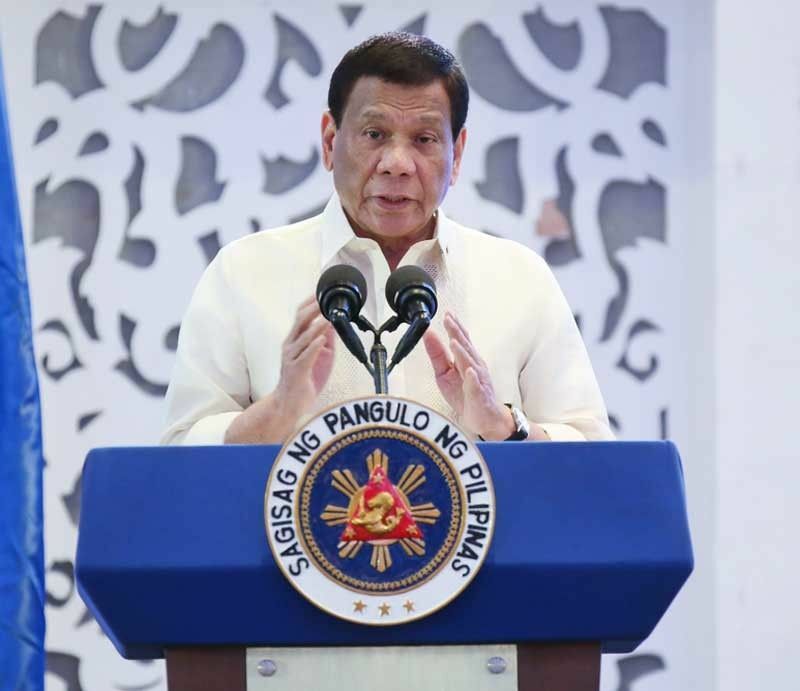 I strongly believe that we should resist this trend in favor of a more balanced and nuanced approach; one that is both protective of the child as well as cognizant of the prerogatives of devoted parents who believe in the merits of corporal punishment, rightly administered,” Duterte said. “The cultural trends of other countries are not necessarily healthy for our own nation. Indeed, in many instances such trends are of doubtful benefit even for the very countries which originated and popularized them,” he added. Anti-Palo bill promotes a positive and nonviolent way to control their child such as cursing, ridiculing or using physical means. Like other people, President Duterte also narrated on some of his speech that he experienced being disciplined by his mother Soledad. “When my mother gets angry, she would hit me with whatever she could grab,” said the President. “She was a bit of a child ab*ser. If that happened now, she would have faced cases,” he added. He also recalled when his mother forced him to kneel in front of the altar with his arms spread like those of Jesus’ in the crucifix. Despite the punishments he received from his mother, Duterte said that he’s more close to Soledad. Duterte’s partner, Honeylet Avacena also said that the President’s mother made the chief executive strict and tough which made him popular.